Lindsay Hanzlik is a Content Marketer. She has been the head of marketing in several small businesses in Denver. Her experience spans from B2B professional services to B2C retail. 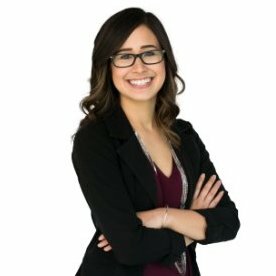 Her roles have overseen all facets of marketing including strategy creation and implementation, end-to-end campaign development, budget management, graphic design, website analytics, and copywriting. She has a degree in writing and is a published poet dedicated to communicating complex concepts in a simple and understandable manner. Lindsay spends her free time with her husband, family, and two pet rabbits. She also has an ever-growing library of hobbies including photography, music, sculpting, baking, and (of course) writing. 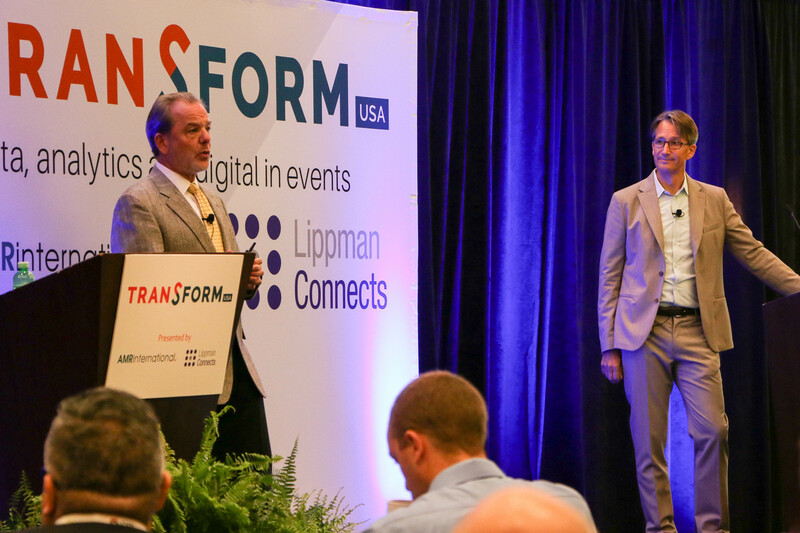 I was lucky enough to get an invitation to AMR International and Lippman Connects' inaugural Transform USA event in Washington D.C. When I heard that this event was sold out, I knew it had to be good. I was uncertain how much we could actually cover in a single day, but based on my five pages of notes by the and the fact that I have to break up this report up into a series tells me a lot. But, I’m skipping ahead. It was truly incredible to talk with and hear from executives in this space and to see where the meeting and event industries are headed. This room is the future, I thought. I usually brag, but I have to say, I was quite right. The day opened with an introduction from Sam Lippman (Lippman Connects) then we dove straight into Denzil Rankine’s (Executive Chairman, AMR International) session, Data and Digital as C-Suite Imperatives, where he described the unrest in the meeting and events industry—that is, the balancing act of needing adopt new technologies and the pressure of uncertainty in integrating these systems into their strategies. It’s the “perfect storm,” where meeting organizations either must innovate or cease to exist. One of the major discrepancies he noted was the growth rate of budgets vs the growth rate of event technology market value and high-tech events. The 3-4% gap is resulting in many companies having to or choosing to forego technologies that their meetings and events are desperately in need of to keep a balanced budget. It has only been in recent years that this gap gave many organizations pause. Event tech had been adopted only by the most daring. These days, technological adaptation is required to stay competitive. As the advent of technology engulfed meeting professionals of all types, the necessity for data and analytics arose. Today, senior leaders believe that data, analytics and digital are central to meeting strategy. The issue that event professionals face now is that few organizers feel they have the right resources in place to act on this knowledge. Rankine talked about how these technological changes will do more than impact simply the exhibitor or attendee experience, it will necessarily change everything from new departments to existing organizational structure. With the dawn of analytically competent technologies, event organizers’ and meeting planners’ roles must accordingly change. When this industry formalized, many individuals these positions were in place to be task-based or “order takers.” The evolution of the meetings and events industry has moved live meeting professionals into a business partner role—following the marketplace’s move to customer experience (CX) driven organizations. Now, though, Rankine said, it is time for this to change yet again. Organizers will be pushed to become value creators. After Rankine’s call-to-arms, keynote, Jean Foster (VP, Marketing Consumer Technology Association) lead us in her session around the changing world of event marketing. Her talk, entitled, Competing for Exhibitors’ Marketing Budgets, outlined the importance of CMOs adapting to the fluctuating industry environment. Customers in the meeting and events space are different now—in that how they buy, what their needs are, and what their wants are have changed with the industry. It’s all about the data—everyone needs it, even if they don’t know it and most organizations have it already. ¼ of consumers learn about new content from predictive technologies like Amazon and social media platforms. It was hard to believe that we had covered both where we came from and took a peek into where we were going in just a few brief sessions. 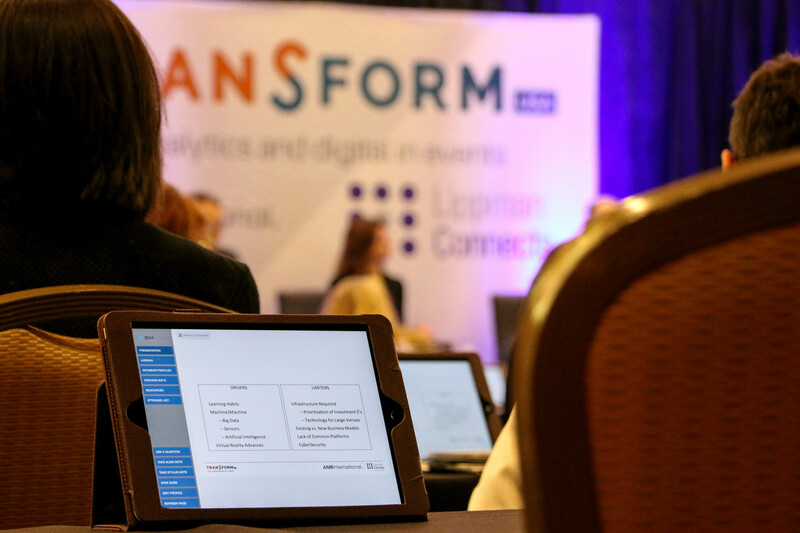 In the next post, we’ll look at how the speakers at Transform USA walked us through customer experience, ROI, technology integration, vendor management and recommended tools.